The Boulder City History & Arts Foundation is giving us a fun, sort of different kind of live inter-active play! Tickets are on sale now for this presentation of an actual Boulder City murder that happened way back when, and according to their literature, we – the audience – get to be part of the process! You and detective Romano will interview several witnesses and suspects in the murder of George F Nusser. 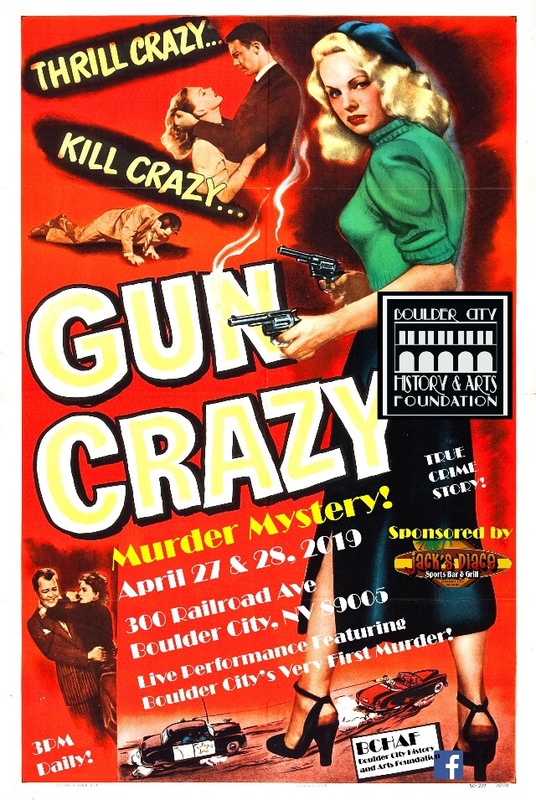 Boulder City’s first Murder will be solved by you! 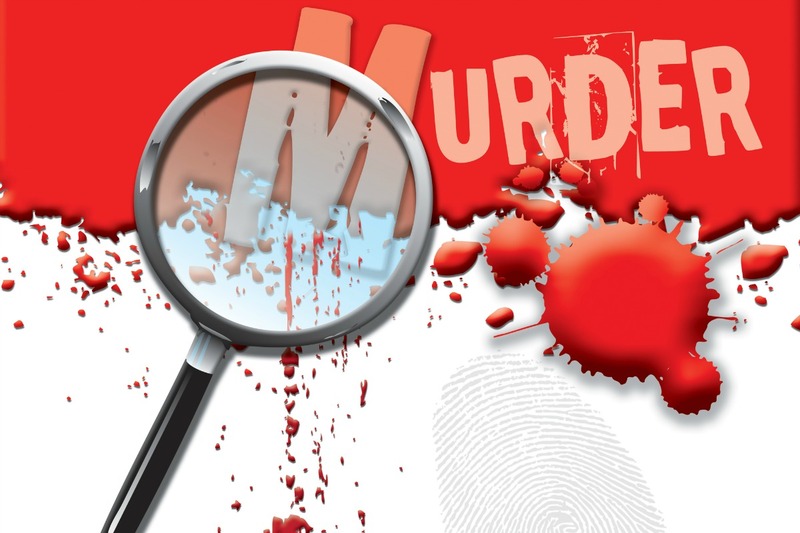 Learn some cool Boulder City history as you solve the murder. Free smoothies and soft drinks will be served. Tickets are only $10 and are on sale at the Chamber of Commerce (465 Nevada Way). This sounds like a great, creative event, and we’ll hope to see you all there!